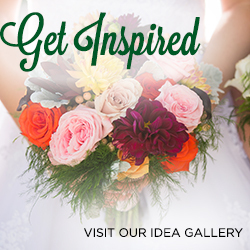 Texas Weddings LTD., the parent company of the Wedding Guide & Bridal Extravaganza, has been bringing brides and businesses together for more than 25 years. Brides have trusted us to help them find San Antonio's and Austin's finest wedding professionals; in print, in person and online. The San Antonio Wedding Guide, the city's oldest locally based wedding publication. The first issue was released in July 1987 with 36 pages. In 1989 the Austin Wedding Guide was added. A few years later the Bridal Extravaganza, the area's largest and finest wedding showcases was introduced to San Antonio. As the publications continued to grow, so did the company and the staff. In 1998, the Wedding Guide went virtual with the addition of three websites, www.SAweddings.com, www.AustinWeddings.com and www.TexasWeddings.com. 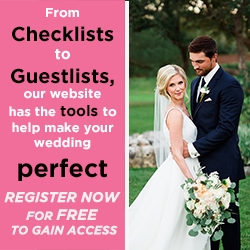 Now the company was able to help more than 10,000 San Antonio & Austin area brides-to-be plan their wedding every year, in print (with the Wedding Guide), in person (at the Bridal Extravaganzas) and online at the websites. By 2001 the Wedding Guides and the Bridal Extravaganzas were hugely successful and running smoothly under the skilled staff (which had grown to more than 20), new programs to help advertisers network among each other more efficiently as well as grow their own businesses with a wide variety of marketing support were well under way. Today, the Austin & San Antonio Wedding Guides are published in full color twice a year, featuring articles, checklists, photographs and advertising. With more than 400 pages per issue, the magazines help every couple, regardless of the size of their budget, plan the perfect wedding. The Bridal Extravaganzas, held three times a year in San Antonio and Austin, draw thousands of attendees each show. 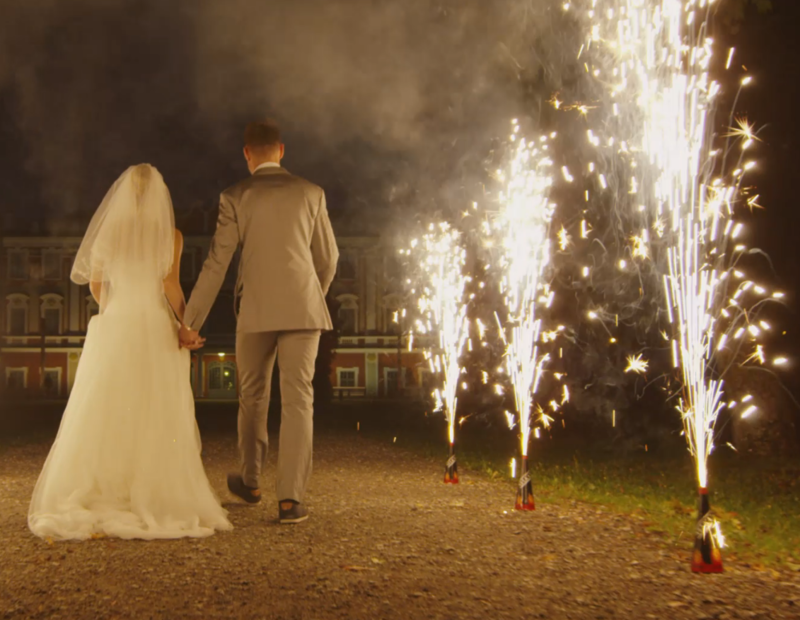 Now after more than 25 years and using a wide variety of marketing and sales tools Texas Weddings LTD. has grown from a startup operation in the owner's living room to a corporation with revenues in excess of $2 million a year.